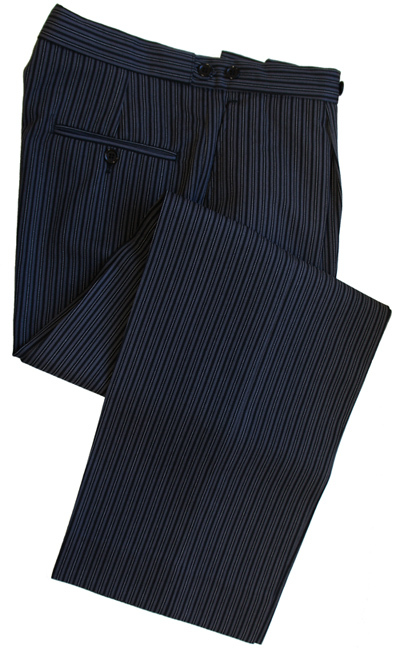 These trousers are manufactured in England from a medium weight, traditional morning stripe black and grey cloth. Comprising of 55% Polyester and 45% Wool it is both soft to touch and durable. 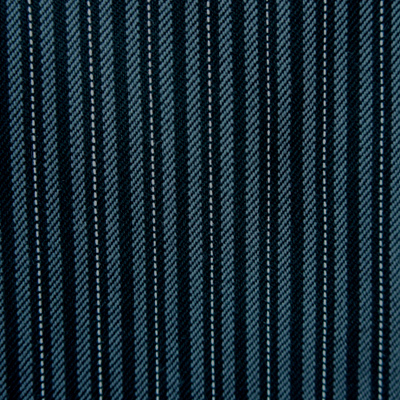 They come finished with a single pleat and side adjusters on the waist for taking in approx one inch if required. Thank you very much for despatching this order so quickly. T ..